Seriously guys. 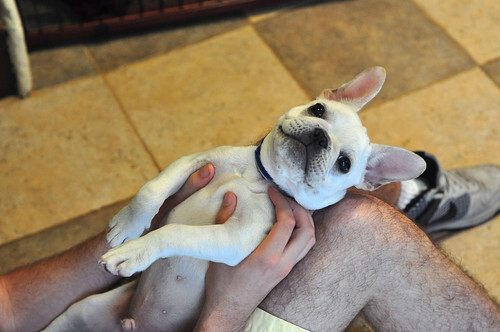 Rub my belly. I need some drawn butter, please. Being a puppy is hard work.